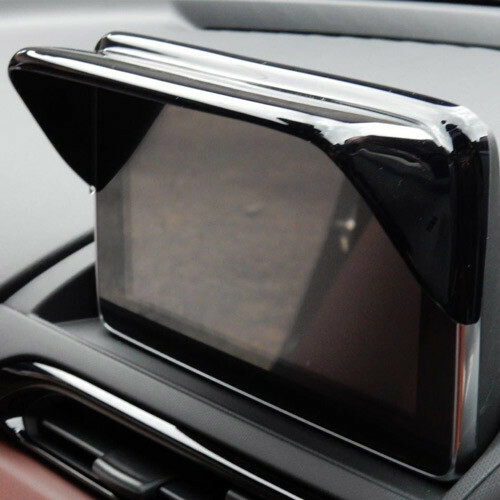 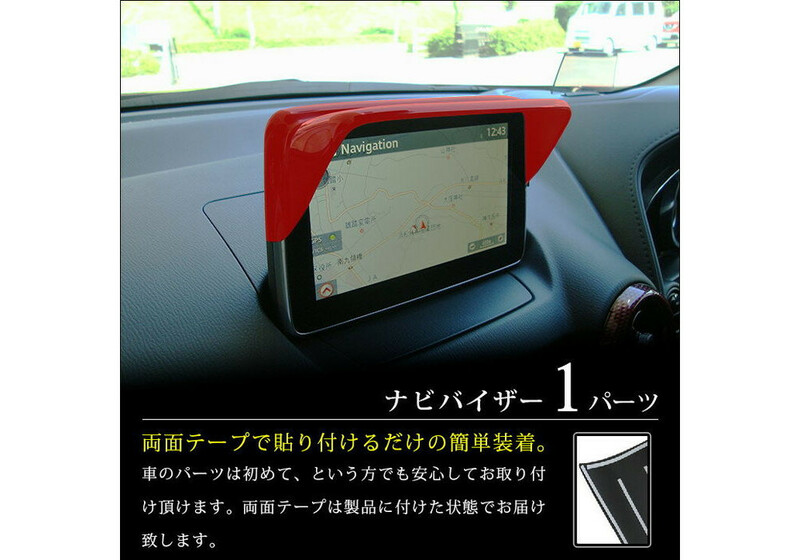 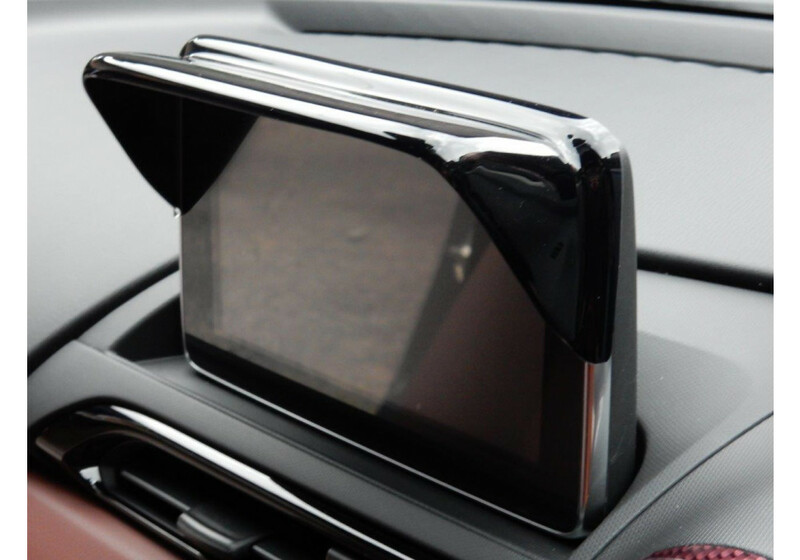 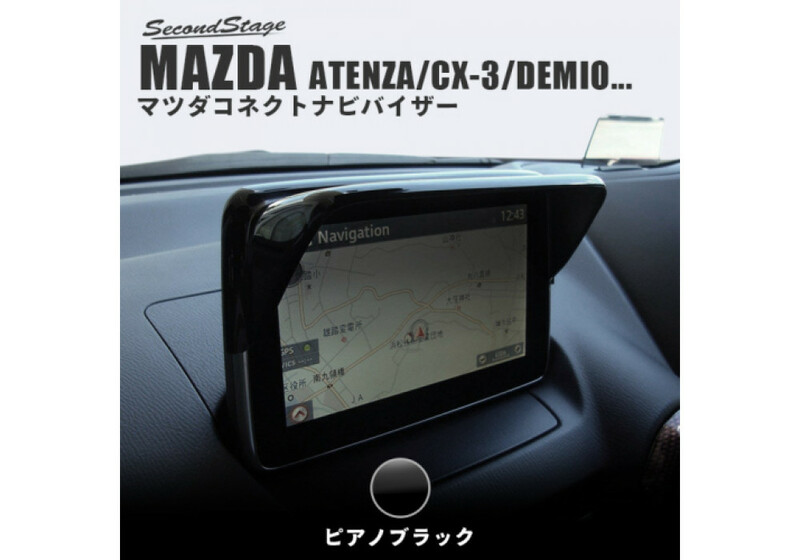 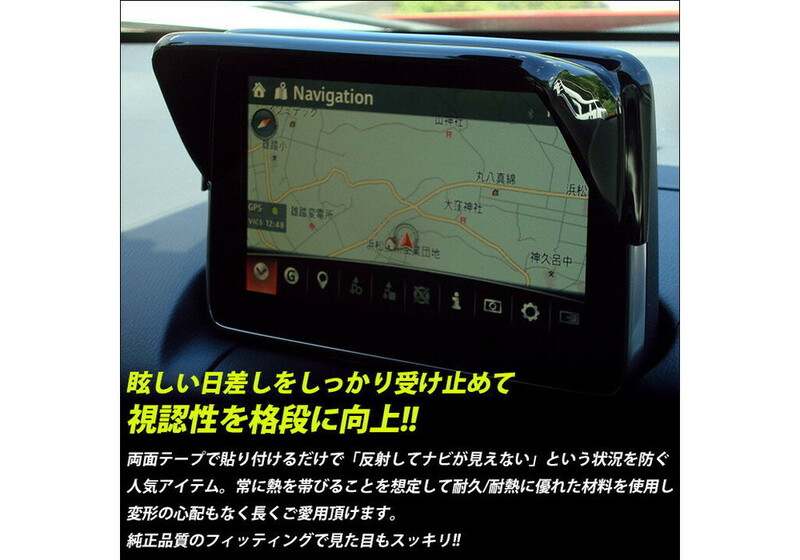 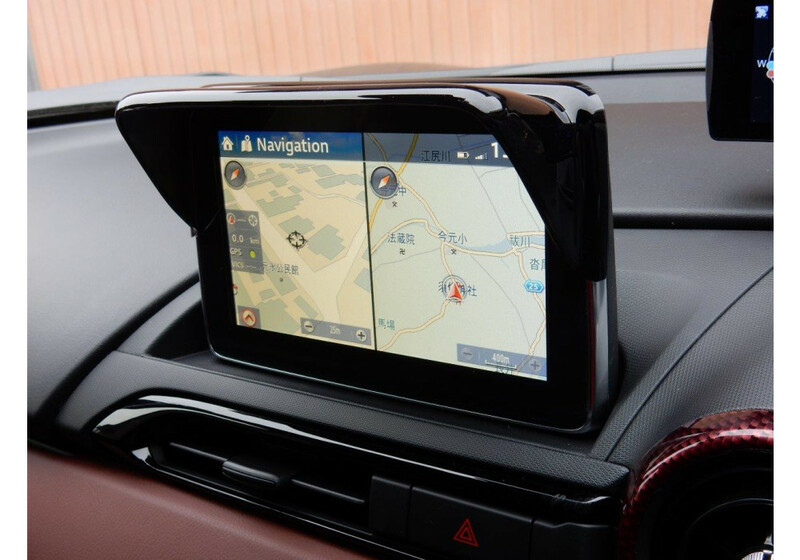 Infotainment System Monitor Cover made by Second Stage for the ND (2016+) MX-5 Miata. 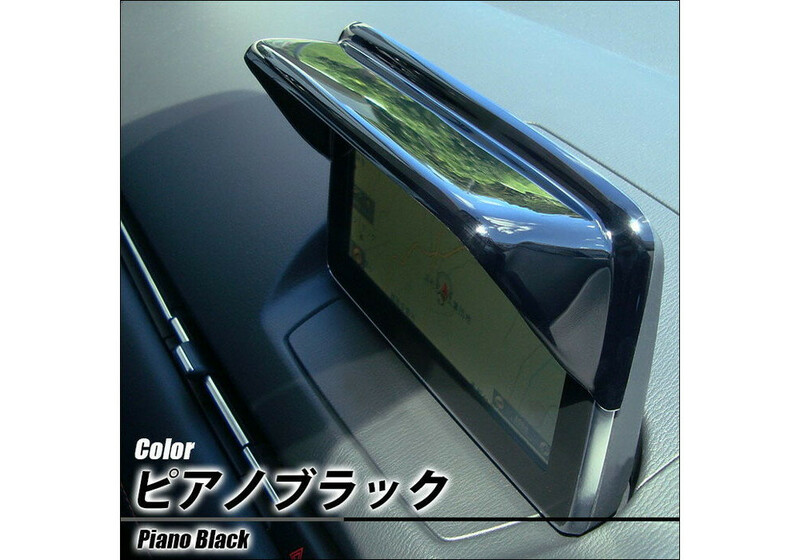 It’s a nice item with a piano black finish that will make a shade so you can see when the sun would usually blind you and make the screen hard to see. 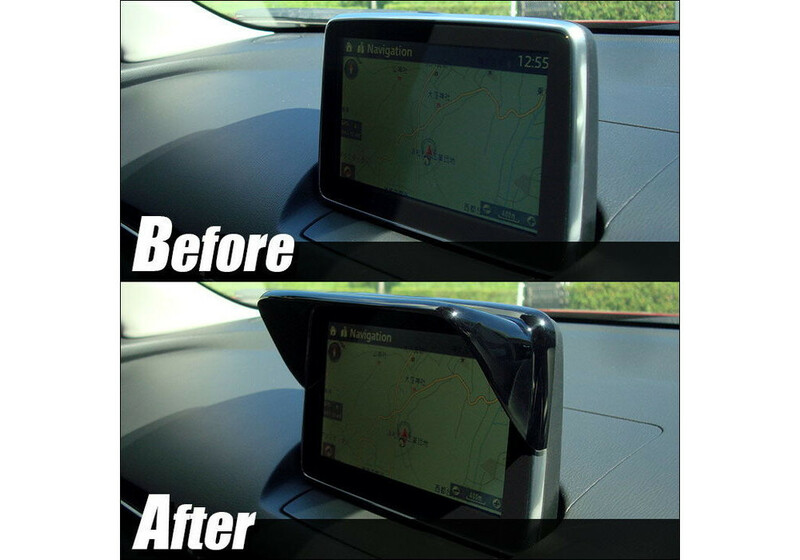 Second Stage Monitor Cover should be ordered at REV9 Autosport https://rev9autosport.com/second-stage-monitor-cover.html as they provide the best service and speed we've seen so far!